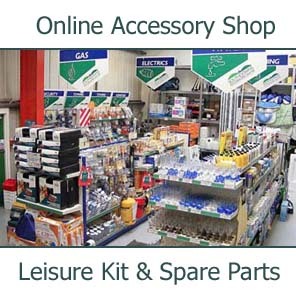 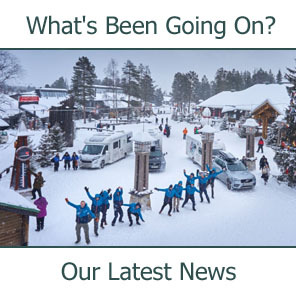 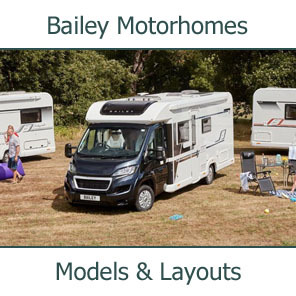 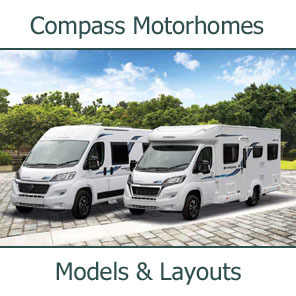 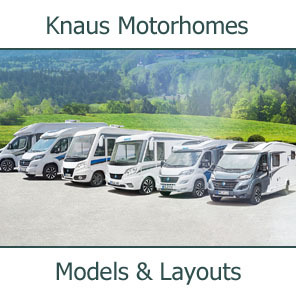 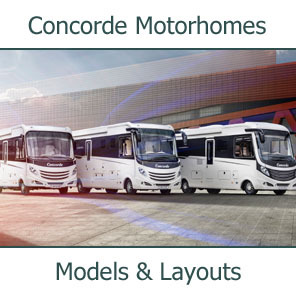 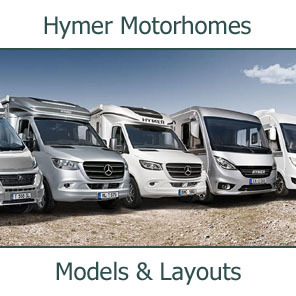 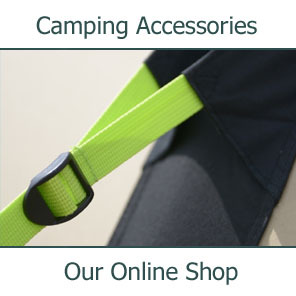 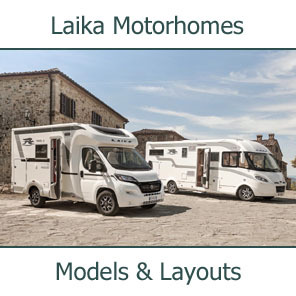 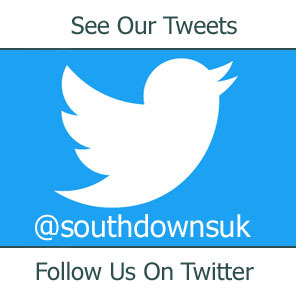 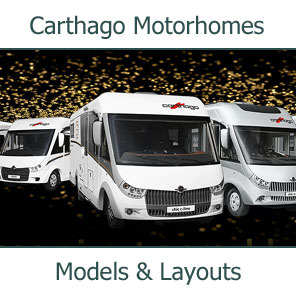 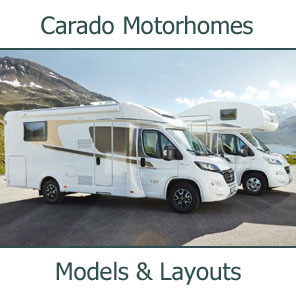 New to Southdowns for 2010 is the Escape range of motorhomes from Swift, one of the UK’s leading motorhome manufacturers. 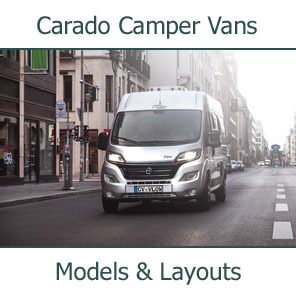 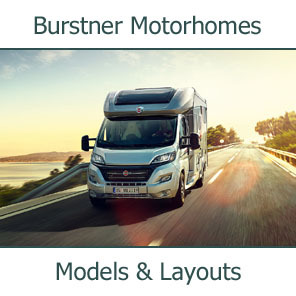 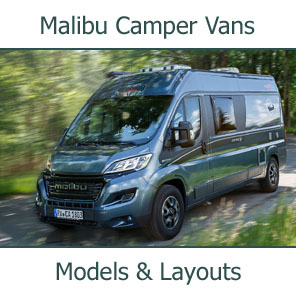 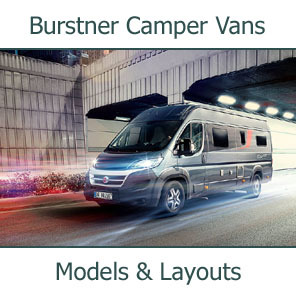 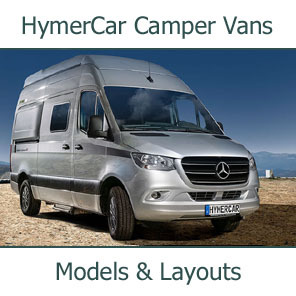 These popular, entry level vans offer practical interior layouts and are priced to deliver outstanding value for money. 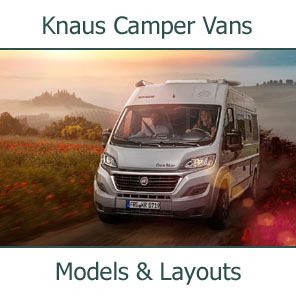 Based on the Fiat Ducato, the Escape models come with a 100MJ diesel engine as standard, providing great performance and economy. 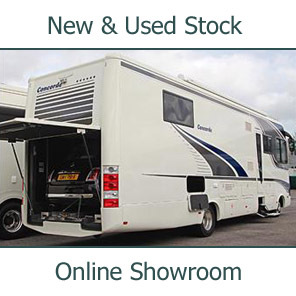 Ranging from 4 - 6 berths, interiors are comfortable, well-equipped and provide plenty of storage.